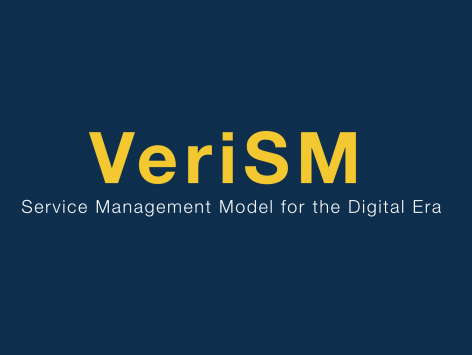 VeriSM is a Service Management approach for the digital era. Our VeriSM Foundation training is accredited by EXIN, and we are among the top handful companies across the globe. Topic 3: What is VeriSM? Topic 3: Why is Service Culture Important? Topic 4: How to create Service Culture? Topic 5: What Is Profession? 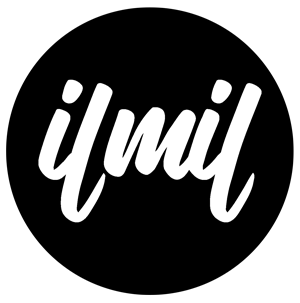 Topic 11: Why Do Changes Fail? Topic 8: When to Apply DevOps ? Topic 2: Innovative Technologies-what,where,when & How ?